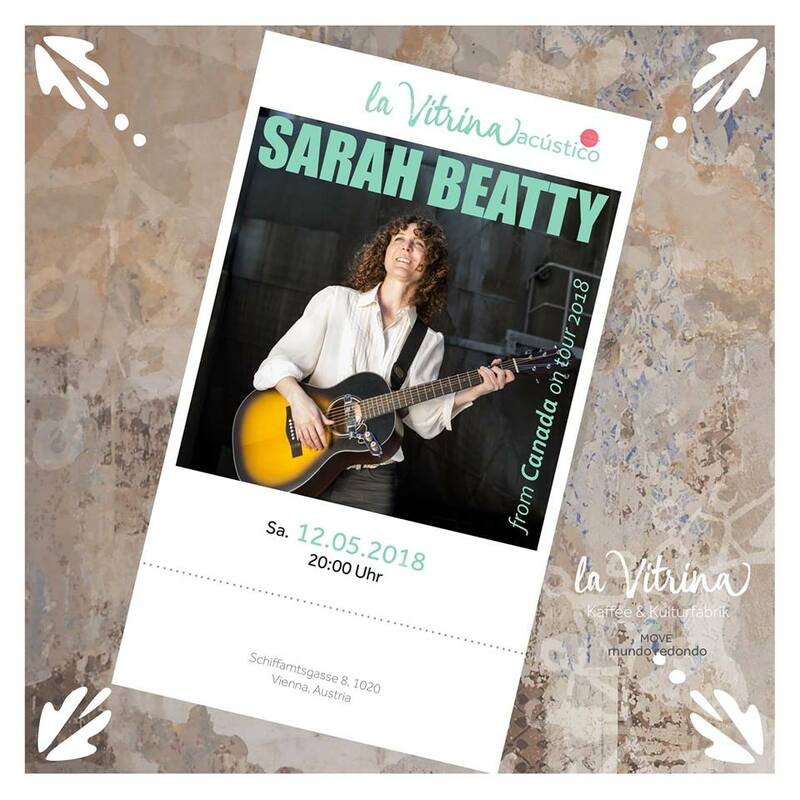 With remarkably talented guitar virtuoso Peter Horvat, I'll be playing in one of my favourite cities, Vienna, AT. This city is 3D in everyway. Palaces, classical music and stunning architecture are in bountiful supply, but hidden in this cities corners and crannies are surprises of the not so obvious variety. Love spending time in this city and seeing/hearing/tasting/meeting its shadows and bountiful delights.